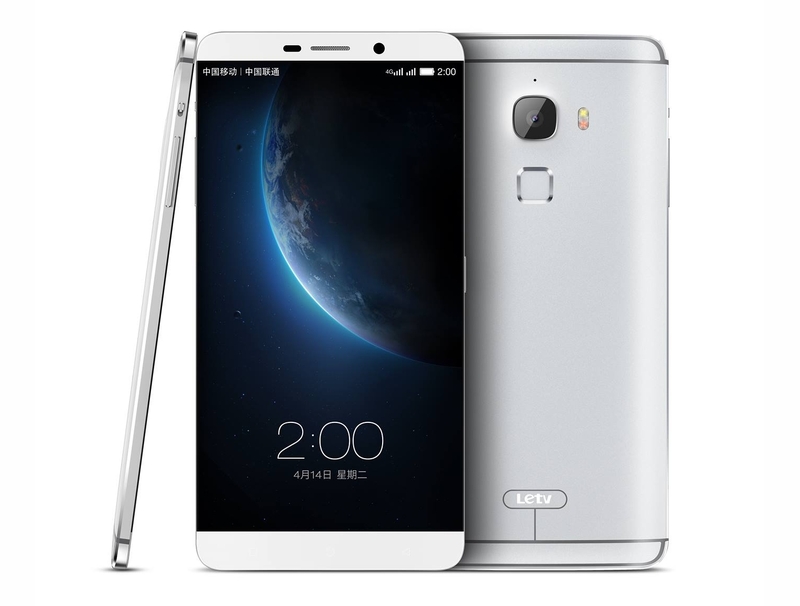 LeTV Le Max Pro is officially the world's first smartphone to pack Qualcomm's top-tier chipset-the Snapdragon 820. It also happens to be the first device to come with the Snapdragon Sense ID, which is Qualcomm's version of a fingerprint scanner. As expected, the Le Max Pro is a high-end phablet, packing a 5.5-inch display of Quad HD resolution. Connectivity-wise, it offers super-fast LTE, multi-band Wi-Fi, Bluetooth, GPS, among others. The Le Max Pro also supports Qualcomm Quick Charge 2.0, which will enable users to charge the device from 0 to 60% in just 30 minutes. There's no information yet about its pricing and actual release date but it is expected to ship with Android 6.0 Marshmallow out of the box.